Residents of Christiansburg really like their home town. After all, any community that lives by the motto, “Progressive small town living at its best” is working hard to ensure that the quality of life is second to none. With all the benefits of a close community and they proximity to more urban needs, Christiansburg is definitely one of the best places to live in southwestern Virginia. The homes for sale in Christiansburg range from single family suburban properties and townhomes to more rural homes with plenty of acreage. Home buyers are going to be thrilled with the range of homes for sale in Christiansburg, especially because its size may be deceiving as to how many wonderful properties there are. There’s no doubt that when it comes to homes in Montgomery County, Christiansburg real estate is the best place to start. With a population of approximately 22,000 residents, Christiansburg is a bustling community that is the seat of Montgomery County. The area’s recorded history starts with European settlers in 1671 who discovered the New River and many native tribes that lived on its shores. With more people arriving in the early 1700s, Christiansburg developed into a fine town with plenty of industrial complexes and manufacturing centers. Throughout the 1800s, Christiansburg became a major transportation hub and regional center, which continues today. After WWII, the area continued to industrialize and today, the area is thriving with residential and commercial development. 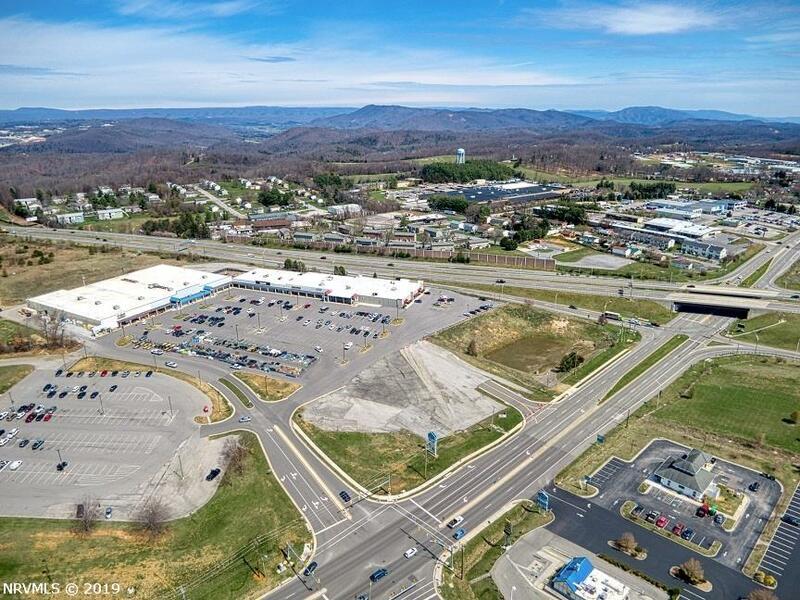 Christiansburg covers more than 14 square miles and is at the crossroads of Route 11, Route 460 and I-81, giving residents incredible access to the region in any direction. Montgomery County is one of the fastest growing in the area and Christiansburg is benefitting from all that development. The economy is dependent on transportation, retail, tourism, and more. Christiansburg is comprised of many different neighborhoods, and some of them were once their own independent communities before incorporation. Windmill Hills, Carma Heights, Cambria, Woodlyn, Spradlin Addition, White Pine and more are all fine places to live within Christiansburg. There are plenty of community amenities available to all residents as well. Public schools are managed by the Montgomery County Public Schools and they are highly regarded. Public safety is well guarded by the Christiansburg Police Department and the Christiansburg Fire Department. The Christiansburg Public Library promotes literacy and ongoing education while the local news is delivered by the The Roanoke Times. All in all, there are plenty of community amenities that make Christiansburg a fine place to reside. Of course, residents of Christiansburg know what to do when it is time to recreate and have some fun. City parks are beautiful and include Interstate Overnight Park, Kiwanis Park, Depot Park, Golden Hills Disc Golf Course and more. Golfers will love spending time at Meadows Golf and Swim Club, while outdoor enthusiasts can enjoy nearby venues like Claytor Lake State Park and Jefferson National Forest. When home buyers are looking for a new home in the area, they would be wise to put Christiansburg real estate at the top of the list. Not only are there so many sizes and styles to choose from, the homes for sale in Christiansburg are affordable and of high quality. It’s going to be easy for them to find a home to fall in love with among the Christiansburg real estate listings.